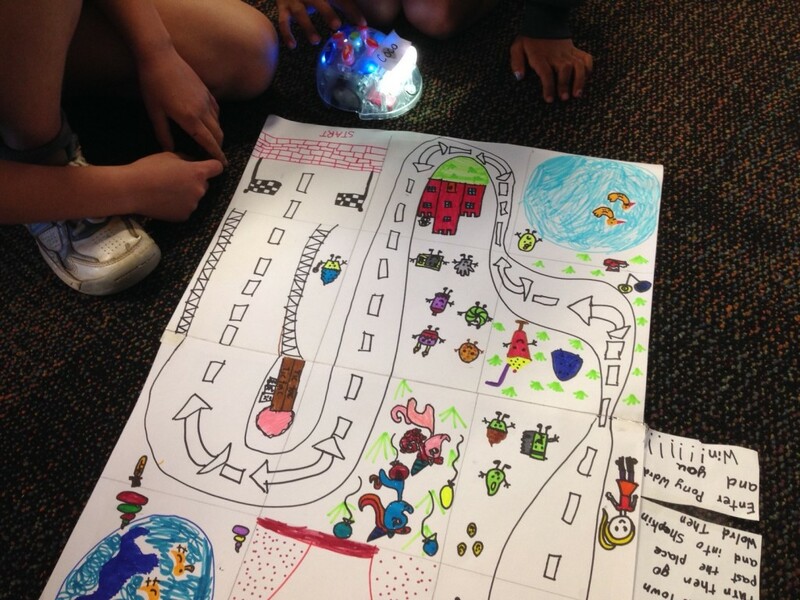 Get students to code, debug and plan algorithms using their tablet or PC and the Blue-Bot. 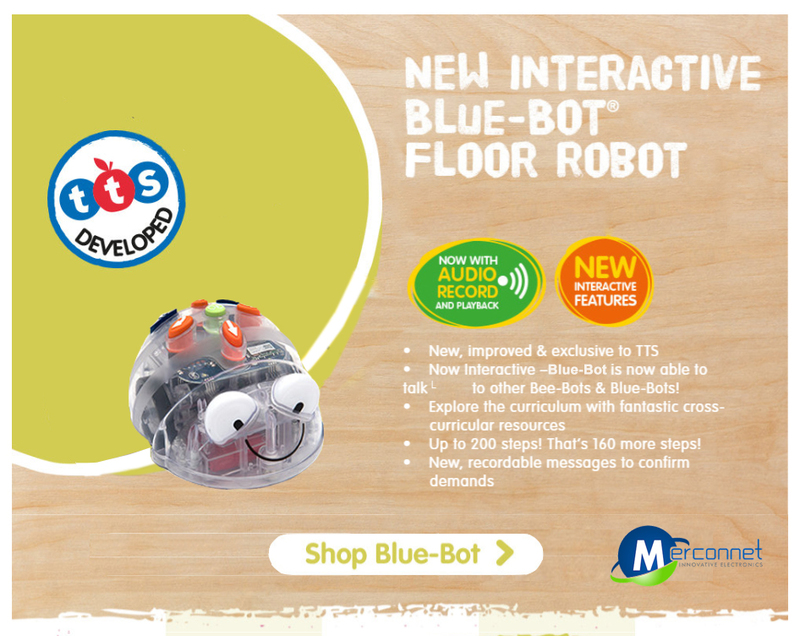 Blue-Bot® is amongst the top favorite early-age robot for kids. It helps children to learn more about control, directional language, estimation, and sequencing & develop programming concepts too. 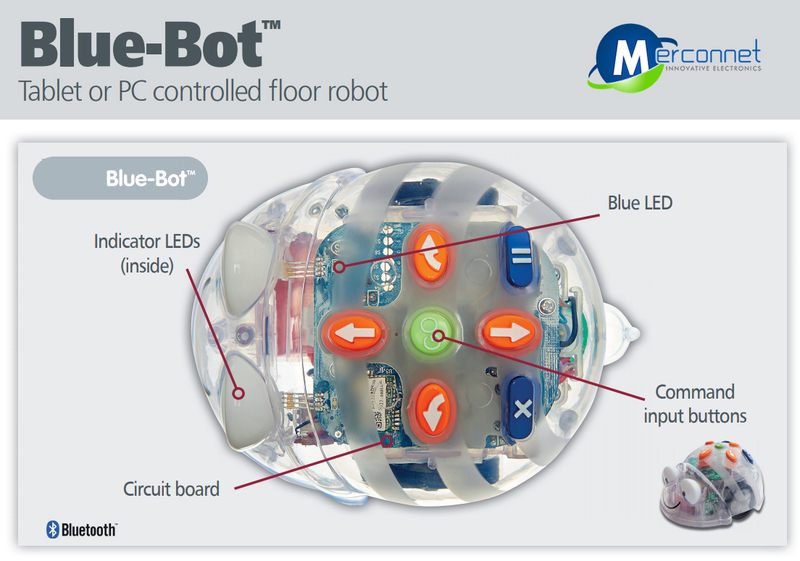 It is designed to equip teachers with a hands-on educational floor robot for classrooms. 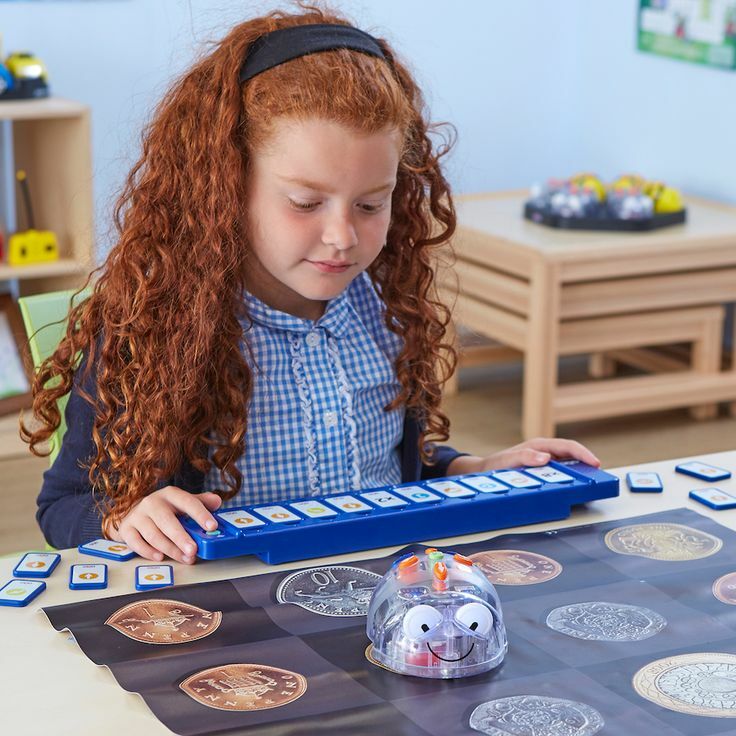 While kids of all ages use it, we recommend this robot for kid’s ages 3+ from KS1 & KS2 to learn a number of skills & to improve their cognitive skills. • Increased Interaction! - Blue-Bots are now able to talk to other Blue-bots! There are numerous features, which make writing algorithms both fun and educational. The design is always the starting point to make everything else work. It’s so true with this kid’s robot. In bright yellow-color, with shining blue LED’s and a transparent outer-shell, kids love it as it resonates with them on every level! A kid’s age is crucial for optimum learning. The abilities can further be nurtured and nourished at this age for helping them to explore their maximum potential. Based on STEM learning, these robots provide amazing educational value to kids helping them with a cope-up mechanism in this modern era. Blue-bots make it more interesting than ever before! These robots can interact with each other, saying hello when they pass-other Blue-bots and Bee-bots. It helps to create a more fun-filled learning environment where interaction amongst kids is encouraged for a healthy mind growth. 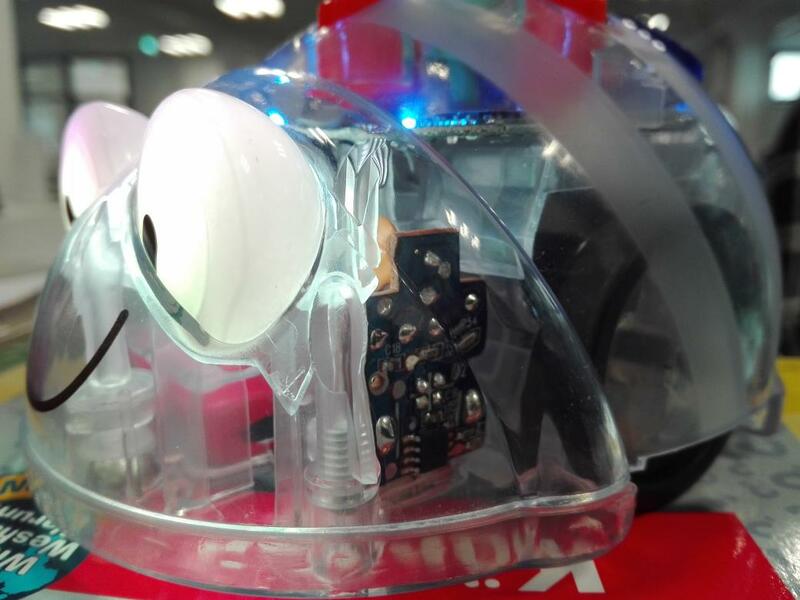 Just like the transparent outer-shell makes it more interesting for kids to look at the components and to know more about how the robot works. It’s equally important for kids to have an instant audio and visual feedback. Adding to it, kids can now record their own voices and have it play at each button press. It’s a great feature for kids making the robot even more kid-friendly. You don’t have to worry about repurchasing costly AA batteries! 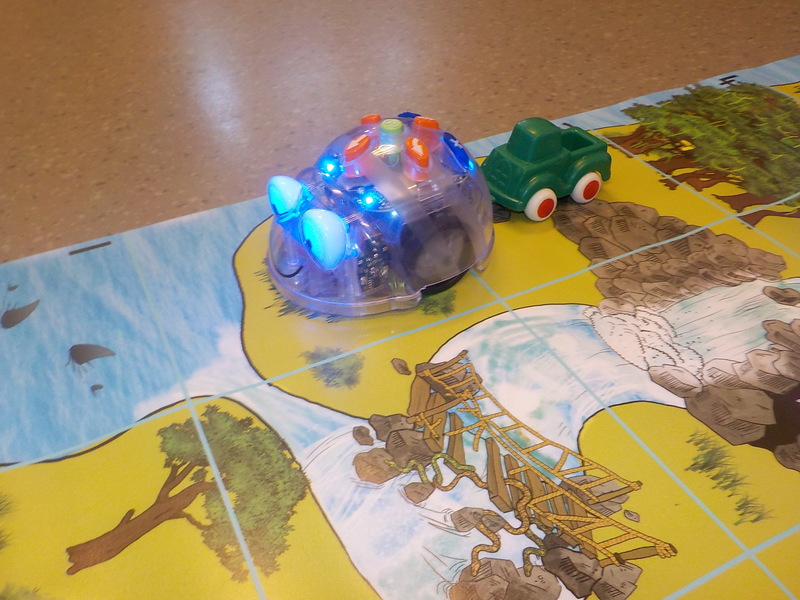 The robot is rechargeable and the batteries will last much longer for kids to enjoy their time with this robot. 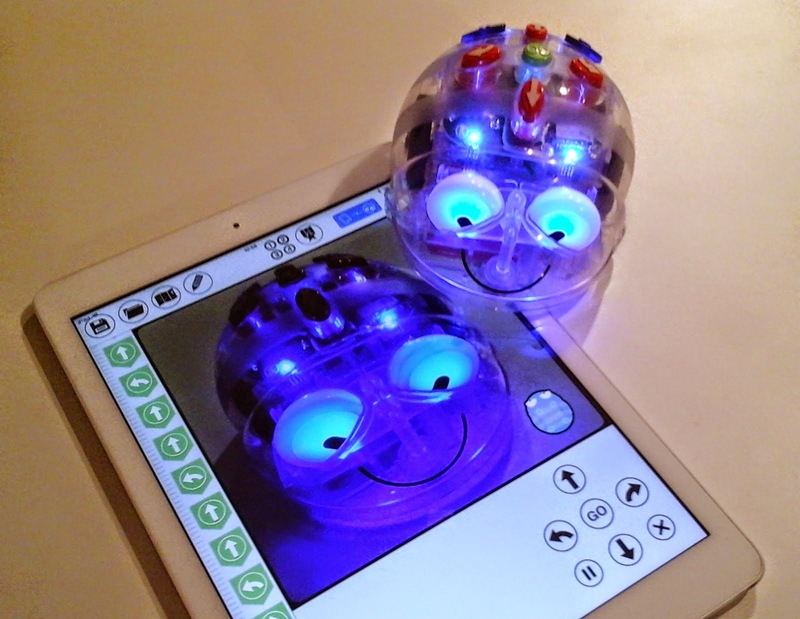 The Bluetooth app adds further value as kids can choose to either use the physical buttons or can also control the robot using the app. 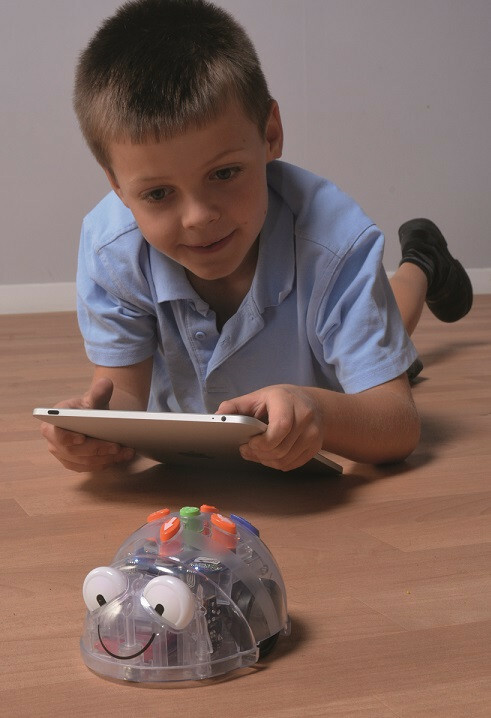 The robot can connect to PC or a MAC through software providing even more connectivity options for kids. Add-ons are a great way to add to a kid’s learning cycle, helping them to learn about technology, logical reasoning, algorithms, & more! These add-ons could be different floor maps, tactile readers & other accessories too! Why Blue-Bot adds value to every classroom? 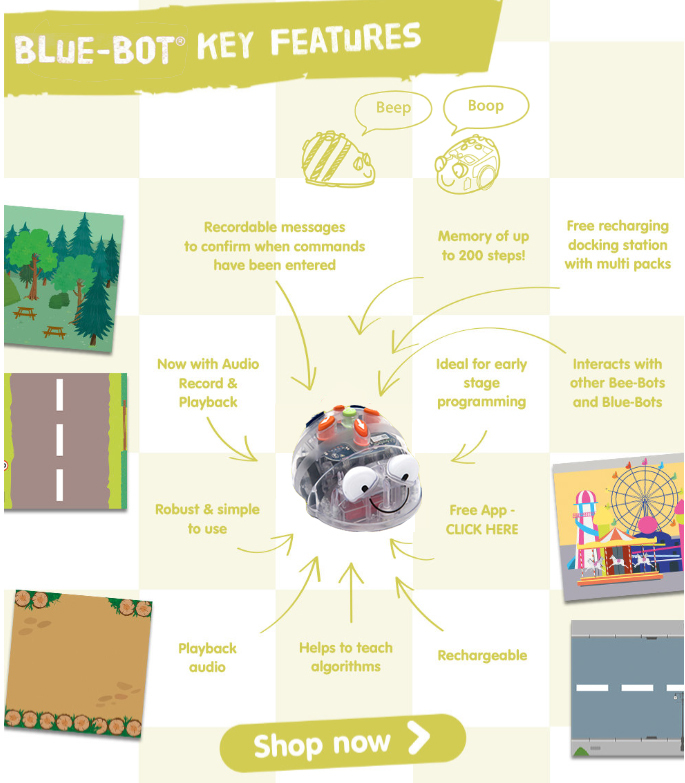 Simple robot ideal for introducing programming to young learners " Blue-Bot is colorful, engaging, and simple to use. Q-1 What is the distance of one unit of Blue-Bot? Q-2 How many commands can Blue Bot hold? Q-3 How do I clear the Blue-Bots memory? Q-4 How Do I Charge the Blue-Bot? Q-7 What is the best way to maximize the Battery Life? Q-8 Does My Blue-Bot Have a Warranty? Yes it does. Merconnet (aka Bee-Bot.us), is the official U.S. distributor of Blue-Bots and not the manufacturer.